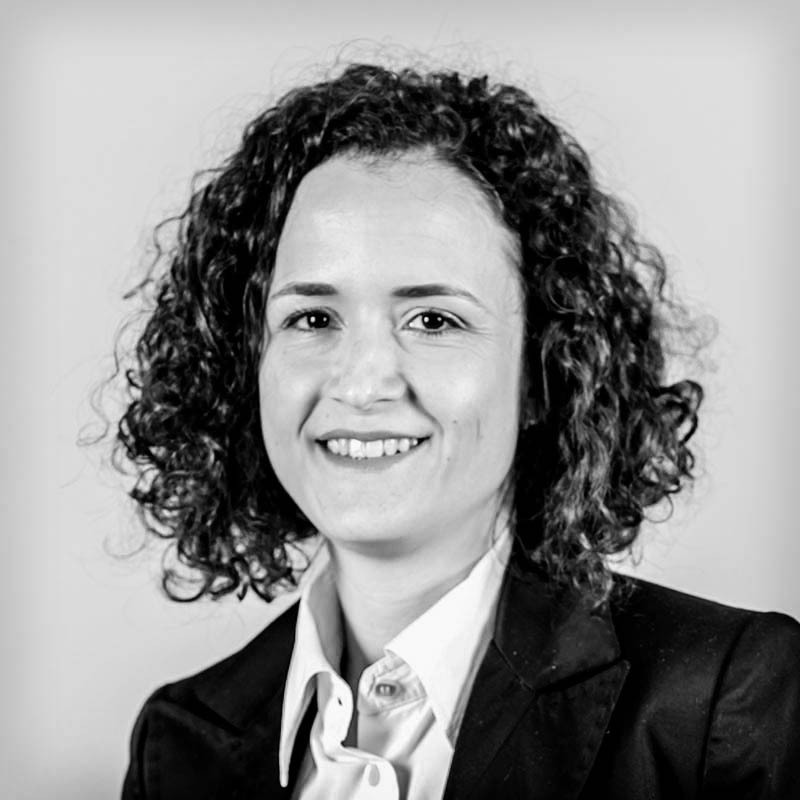 María joined ABG in 2012 and is a patent adviser in the biotechnology department. Her practice is focused on opinion work, drafting patent applications and patent prosecution in the area of biotechnology. She is a qualified European Patent Attorney (EQE, 2017). Before joining ABG, María was a post-doctoral researcher at Hospital Universitario La Princesa (2009-2012), working on the effect of hypoxia in the extracellular matrix remodelling in the renal cell carcinoma. Her thesis work concerned protein acylation and identification and characterization of a novel palmitoyl transferase and its substrates. She has published papers in peer-reviewed journals (Cell Metabolism, Biochimica et Biophysica Acta) and presented her work at international scientific meetings. María is a native Spanish speaker and is fluent in English.